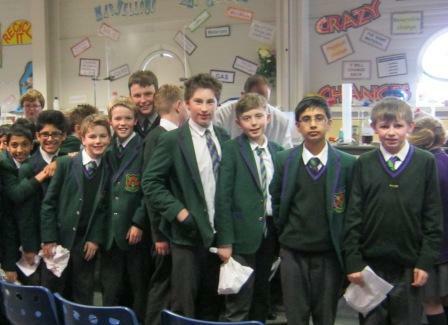 Year 7 enjoyed a fantastic day of Science on Friday when they visited the Catalyst Museum in Widnes. 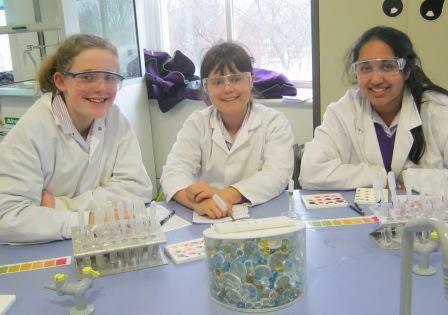 Everyone had fun taking part in a hands-on workshop investigating cures for different animal stings. 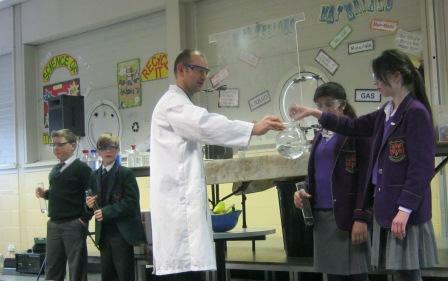 The highlight of the day was the ‘Flash Bang’ demonstration which included lots of exciting experiments using liquid nitrogen, dry ice and even blowing up teachers!